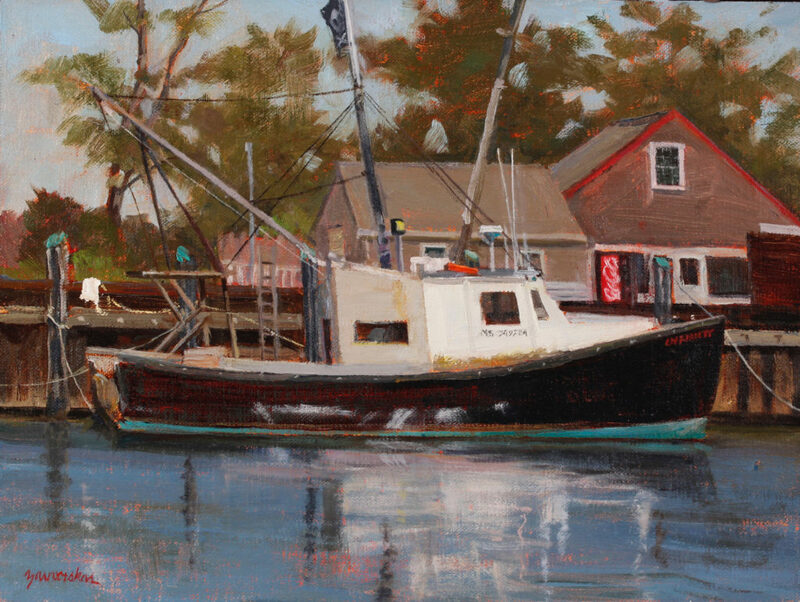 Continuing a lifelong connection to earth and ocean, Joyce Zavorskas has exhibited in London, Paris, New York, Philadelphia, California, Boston, and Cape Cod. Recent paintings and monotypes document the constantly changing coastal environment. 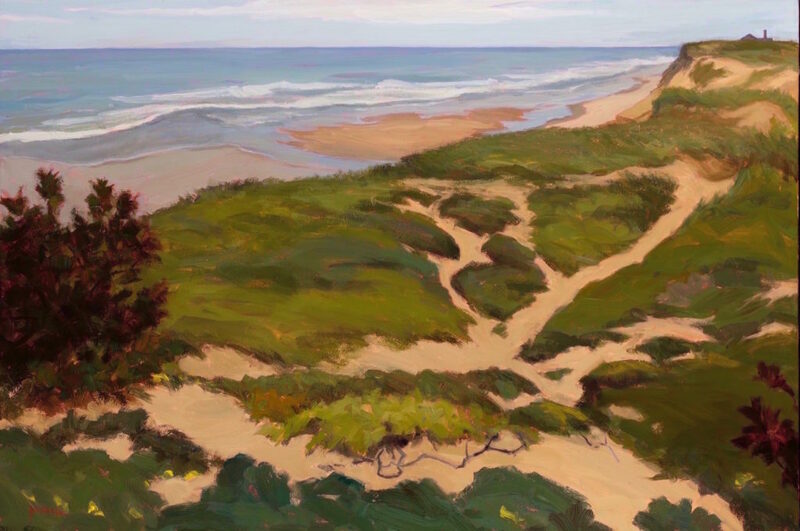 She paints in oil from direct observation in nature throughout the year, hiking cliffs, dunes and waterways to document places that matter. Zavorskas earned a BFA at Syracuse University, MAT at Bridgewater, and MFA in Painting/Printmaking at MassArt. In winter, Zavorskas paints studio abstract oils based on specific sites, taking time to reflect and experiment. The canvases feature layers of earth pigments imbedded with organic matter, to further engage the viewer with the wildness of nature. She also creates luminous oil-base monotypes, transferred from Plexiglas to paper once only with a manual etching press. Zavorskas offers monotype, etching and encaustic workshops upon request in her Orleans printmaking studio. 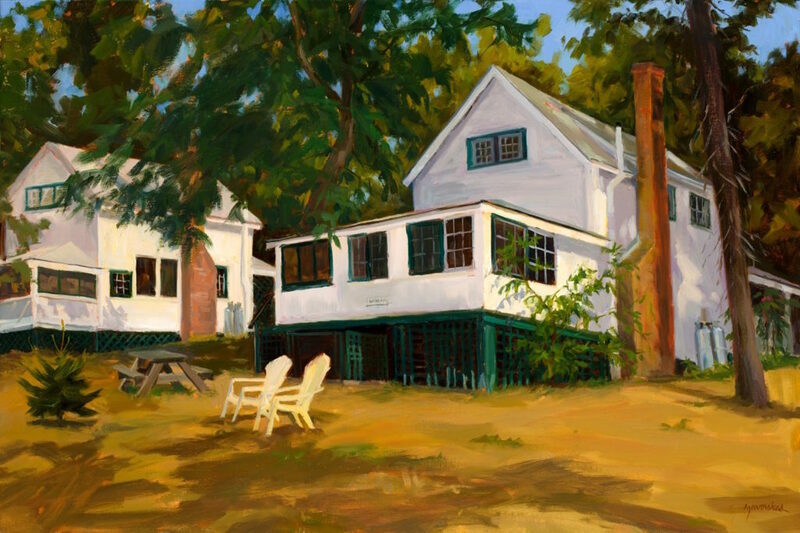 She worked in her loft studio at the Fenway Studios in Boston for ten years, and received commissions from Pfizer Corporation, GivaudanRoure, and Beth Israel Hospital, among others. 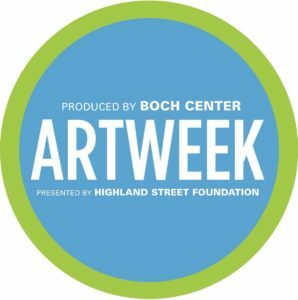 Her artwork may be viewed at Left Bank Gallery in Orleans and Wellfleet, Boston Art on Dry Dock Avenue, and the Copley Society in Boston. Zavorskas has earned numerous First Prize awards in both Painting and Printmaking. 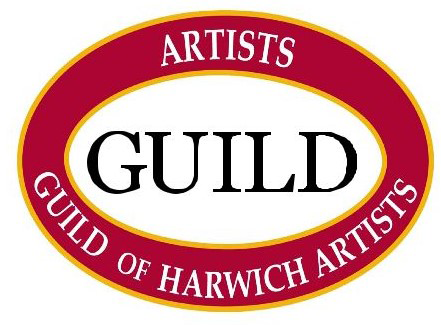 The Guild of Harwich Artists hold monthly meetings January through May, and September through November, at the Harwich Community Center, 100 Oak Street, Harwich, MA. 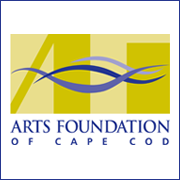 Each meeting features a well-known Cape artist demonstrator. 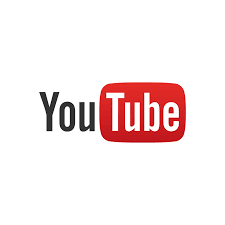 All programs are free and open to the public.